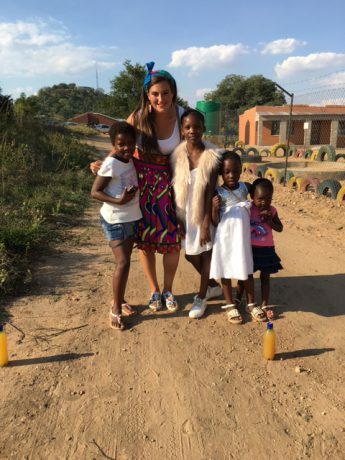 I am a volunteer with the United States Peace Corps working under the Community HIV Outreach Program in a Xitsonga Village in Mpumalanga, South Africa. My main goal is HIV reduction, which I primarily focus efforts on evidence based prevention programs with youth. In addition, I hope to impart a better understanding of Americans to my South African colleagues and community members, as well as to impart a better understanding of South Africa to the Americans in my life. On that not, please reach out with questions, concerns, topics or dialogues you would like to hear more on or are seeking to understand. Cheers and thanks for reading.